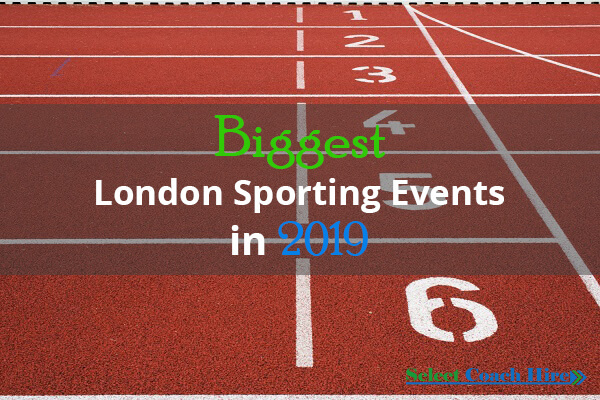 London is a global city which is well known for its role in international finance, but it is also a major sporting centre, with numerous high profile events being held there annually. 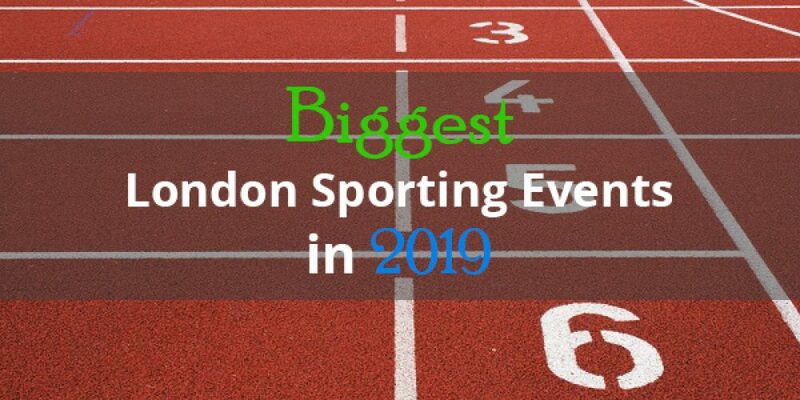 Here is a list of highly anticipated events that you will want to attend this year with coaches for hire in London, but you’d better make your reservations soon, as tickets to these competitions will sell out quickly. The Cricket World Cup of 2019 is in its 12th edition, and will be hosted in both Wales and England. The starting match will begin at London’s Oval with the final competition being held at Lord’s. This marks the fifth time that the event has been hosted in the UK. The tournament’s structure will involve ten teams inside one group, and every team will play against their nine counterparts. The four best teams will advance to the knockout level for semi-finals, and then the final. The number of test play countries has increased recently, with Afghanistan and Ireland being admitted in 2017. Test playing countries may qualify automatically to compete in the main event, while other teams might have to perform in preliminary tournaments. The best two teams from the 2011 through 2013 World Cricket Championship have qualified directly, while the final six teams had to join with the teams in 3rd and 4th place to determine the final two places. The tournament system used in the World Cup has changed over the years, but today the starting tournaments will be played by a group of teams, which are split into dual groups. The contest has two stages, the group stage and then the stage for knockout. This event will return to Wembley in May, and is the premier contest for English football. It is organized through The Football Association and will be open to all clubs which are eligible, to Level Ten within the league system developed in England. Hundreds of clubs are expected to compete, including ninety professional Premier League, Football Leagues between Levels 2 and 4, and hundreds of teams which are non-league. The tournament structure for the FA Cup involves twelve rounds which are drawn randomly, after which semi-finals are followed by the final. Entrants will not be seeded, but a byes system dependent on league level virtually guarantees that teams which are higher ranked will perform in the late rounds. The minimum amount of games that must be won will vary based on the round the team enters, but is typically between 6 and 14. The initial six rounds are for qualification, and thirty two teams will then progress to round one within Competition Proper, meeting the starting 48 pro teams between Leagues 1 and 2. The last entrants will be Premier League along with the Championship clubs. Winners will gain the coveted FA Trophy Cup. This tennis tournament has the distinction of being not only one of the most prestigious sports competitions in the world, but also one of the oldest. This year it will return to London for 14 days’ worth of world class competition. It is expected to attract about half a million visitors to London, which will include many of the world’s richest and most famous people, along with royalty. Tickets to this event move like fire, but unlike other sporting competitions, Wimbledon gives fans the option of buying tickets to matches on days when they are scheduled. This allows more people to attend, but also guarantees longer lines, so those choosing this option should plan well in advanced. Some tickets can also be purchased over the web, and through the public ballot system. The tournament itself uses a Grand Slam format and will be hosted in the All England Lawn Tennis and Croquet Club. This year’s contest will mark the first version having the tie break for twelve all within the last set. This event also marks the final appearance of Andy Murray, who reached World No. 1 and is expected to retire afterward.